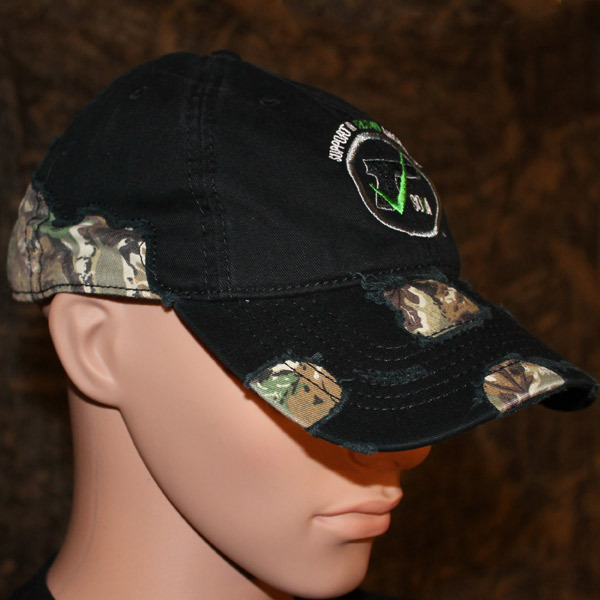 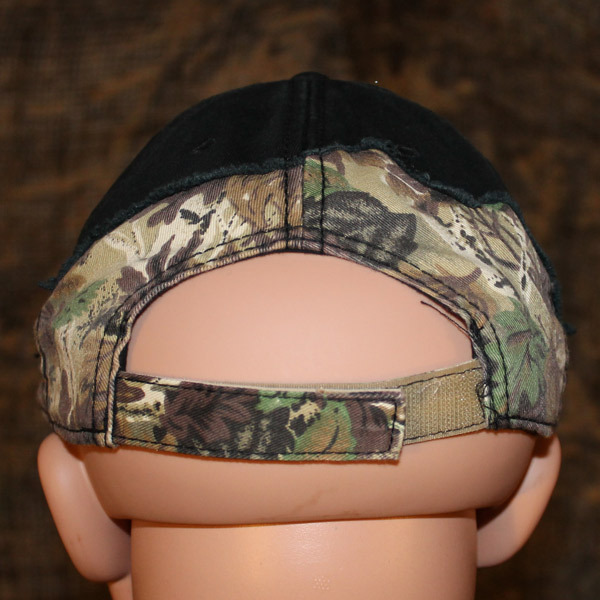 Support design, worn in style, camo & black colors. 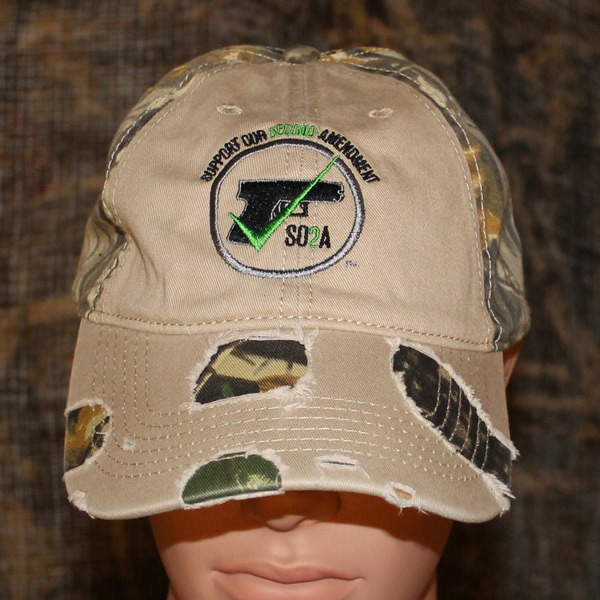 SO2A, short for Support Our Second Amendment, is an organization that was formed to educate the citizens of our local community, cities, counties and states on the positive aspects of the Second Amendment. 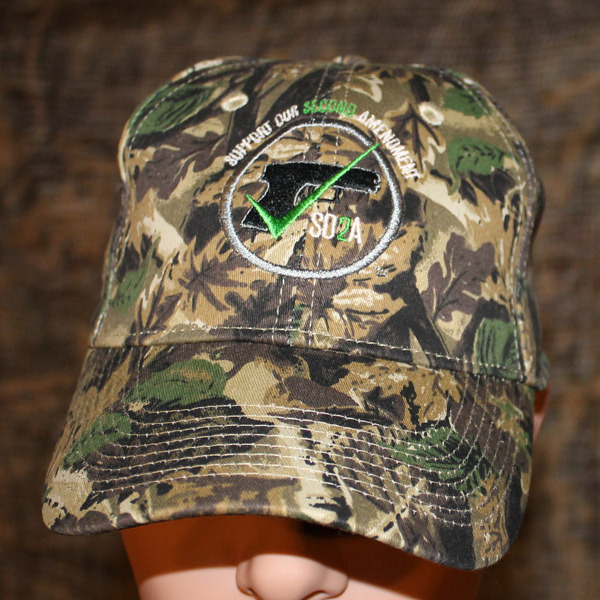 The Second Amendment protects the rights of American individuals to keep and bear arms. 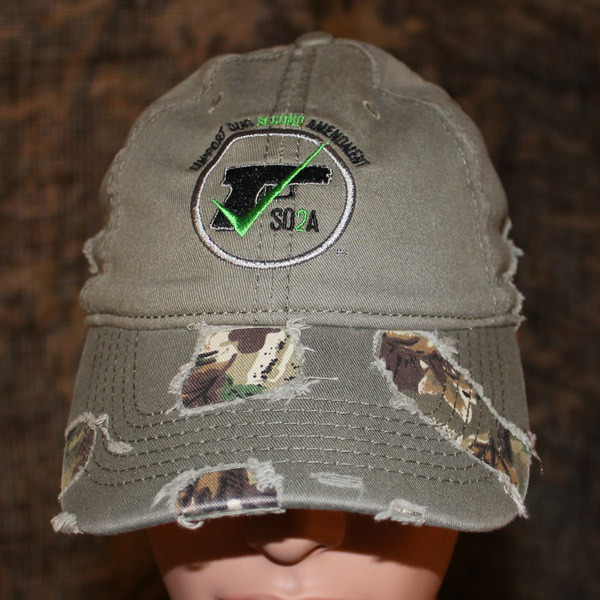 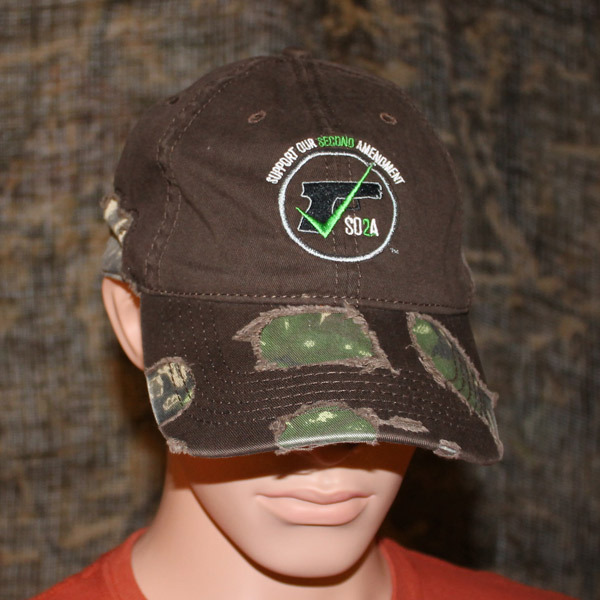 SO2A is also an online store than sells t-shirts, hooded sweatshirts, hats, and camouflage clothing for both men and women. 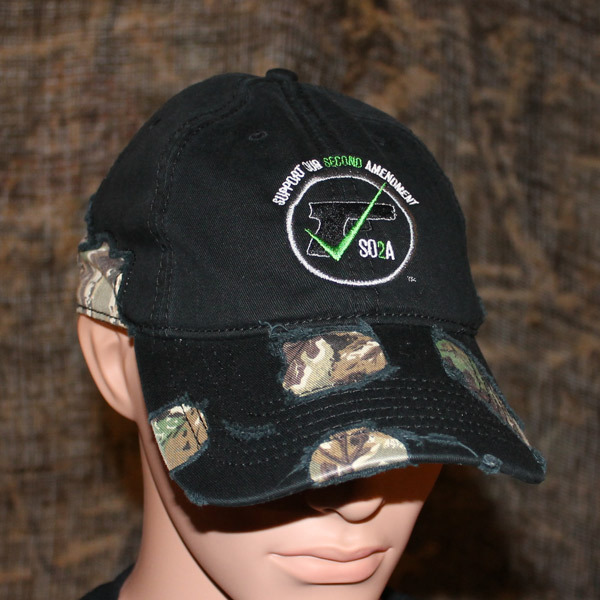 SO2A also offers bumper stickers, decals, coffee mugs and more.